Oksana Malysheva is the co-founder of Sputnik ATX, a new accelerator in Austin. New incubators and accelerators are moving into Austin, and, perhaps surprisingly, the new competition doesn’t have any of the more established programs too worried. The startups for startups are designed to take an entrepreneur’s idea and push it further up the capitalist food chain, with consultation, networking, groupthink and, most importantly, cash. Sputnik ATX is the newly opened brainchild of Oksana Malysheva and her partner. She says it's modeled after Y Combinator, the Silicon Valley outfit that helped launch Airbnb, DropBox, Reddit and nearly 1,500 more companies. Sputnik ATX is already taking applications from entrepreneurs, and it's not alone. MassChallenge Texas, an offshoot from the successful Boston accelerator MassChallenge, opened up its applications process last week. Techstars, which has had an Austin branch since 2013, opened a new social impact accelerator here, too. In some places, when new business arrives, the competition can ruffle feathers. The established companies in town might get a little upset, perhaps even worried about the impact on their bottom line. Or maybe not. Startup incubator Capital Factory puts a little bit of money into a lot of companies. 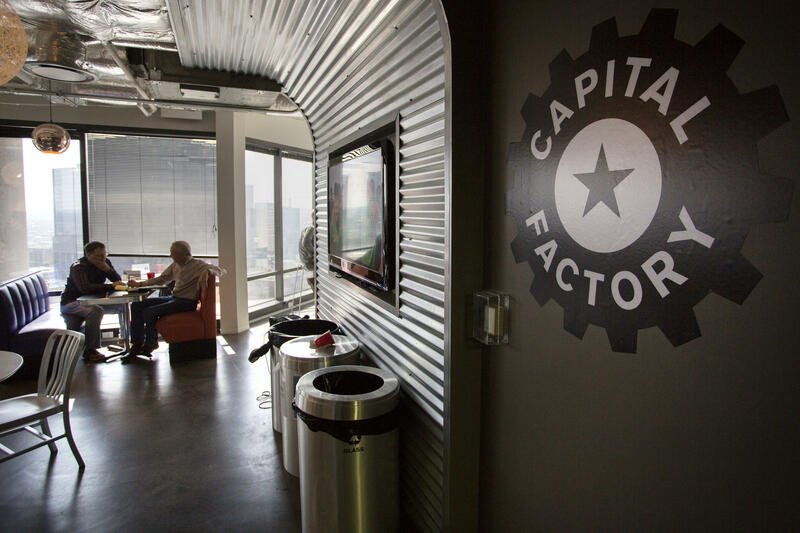 Capital Factory has been helping startups get going in Austin since 2009. Baer and his company have weathered the arrivals of others, including Techstars, Tech Ranch, DreamIt Ventures. But he said the environment is different with accelerators and incubators. “Unlike venture capital, incubators and accelerators actually tend to be very collaborative,” he said. For these businesses to grow, he said, they have to share. Capital Factory puts a little bit of money into a lot of companies. That means they need additional investors, and in their early stages, the best place to find more investors is through other incubators and accelerators. 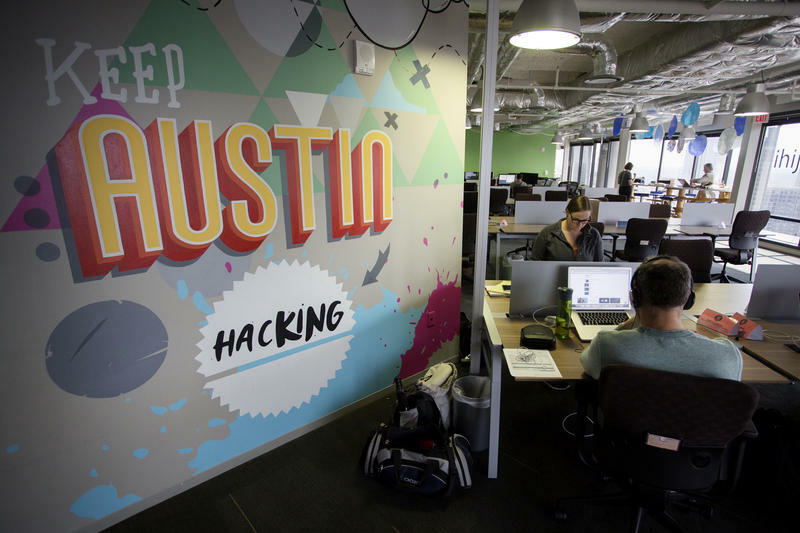 The Austin Technology Incubator (ATI) has been serving as a home for Central Texas startups since 1989, which might as well be ancient in the startup incubator game. Jacobson said Austin now has many options for entrepreneurs, so now they can find the best fit for them. “A lot of companies come to us, because we’ve been around for a long time, and say, ‘Hey, can you help us?’" he said. "And if they don’t fit our mold, then we send them to Capital Factory, or Tech Ranch, or Techstars, or SKU or any of these guys depending on who we think best can support them." Jacobson agrees with Baer that more is better and can only help the Austin tech community. “Whoever is an entrepreneur in Austin is lucky, because the amount of resources that we have in the city for entrepreneurs, between the accelerators and incubators and co-working spaces and events like South by Southwest and events that go on … any day of the week,” he said. The sentiment is echoed by Sputnik’s Malysheva. 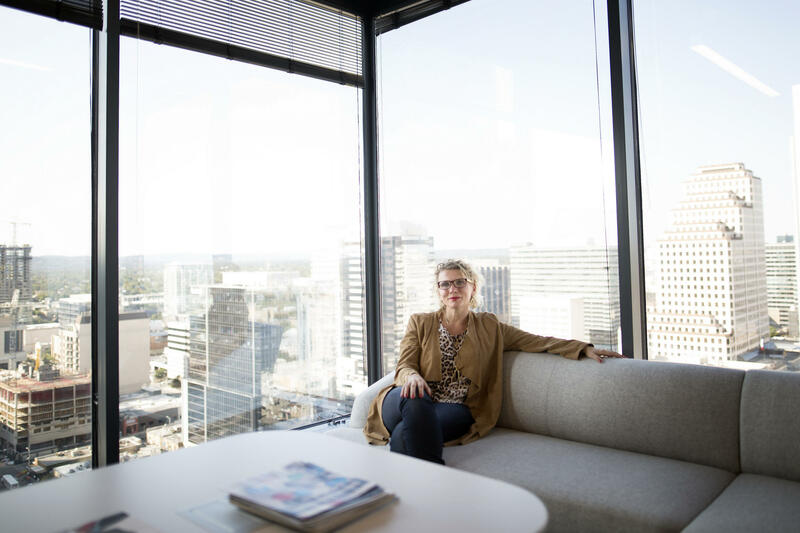 “It is phenomenal that more new players are coming in because I think that defines Austin even better as the leader in entrepreneurship that it is,” she said. There’s a big debate happening among Austin entrepreneurs over venture capital in the city – specifically, whether there is enough venture capital flowing into the city’s startups. It’s a debate that could reshape Austin’s identity – or, maybe it’s a debate because of Austin’s identity. 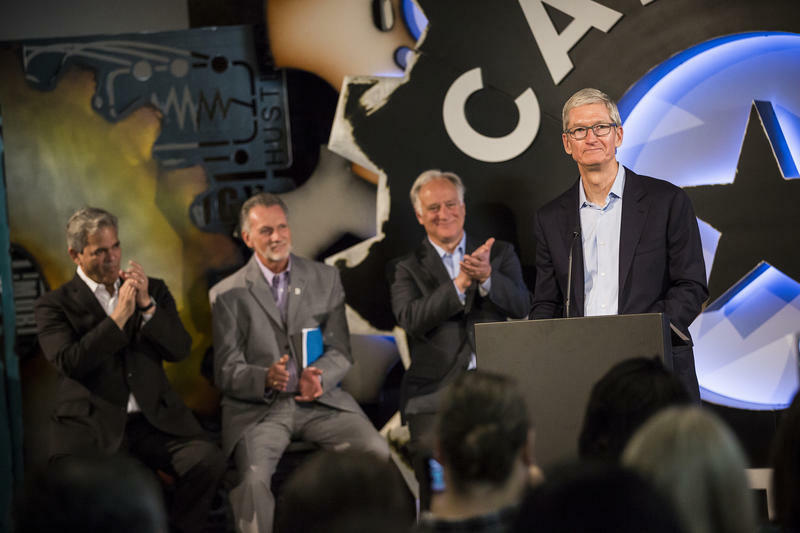 Austin Community College students will be able to dive right into a new app-programming partnership with Apple this fall, CEO Tim Cook announced Friday.